A criminal record however small can make your life difficult, embarrassing and make it hard to get a job and make romantic partners hesitant. Getting your criminal record expunged can sometimes be the only way to move forward. Expungement is a process of sealing arrest and conviction records. Most states will allow you to expunge your records, however the criteria will differ from state to state. After your records have been expunged, your records will not be disclosed to potential employers or landlords, but will have to be disclosed for purposes of government security clearances. Expungement of criminal records does not mean that your records are destroyed; they are however sealed and can only be reopened with a court order. Expungement is easier for cases relating to arrests or convictions for juvenile offenses. In some cases, diversion programs will be offered and once the program is completed, the records are expunged. In most cases juveniles will have to stay out of trouble until they reach 18 years of age, to have their records sealed. However, some states will not allow expungement for felony convictions and may also have a time limit, which prohibits a person who has committed a fairly recent crime from having their records sealed. Expungemnet is also not applicable for people on probation or those that still have to pay fines and costs. 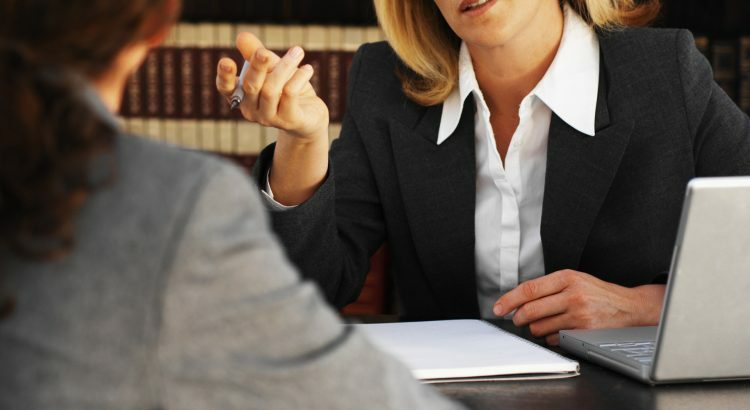 If you or a loved one is considering sealing their criminal records, it is advisable to speak to the lawyer who handled your initial case for guidance.